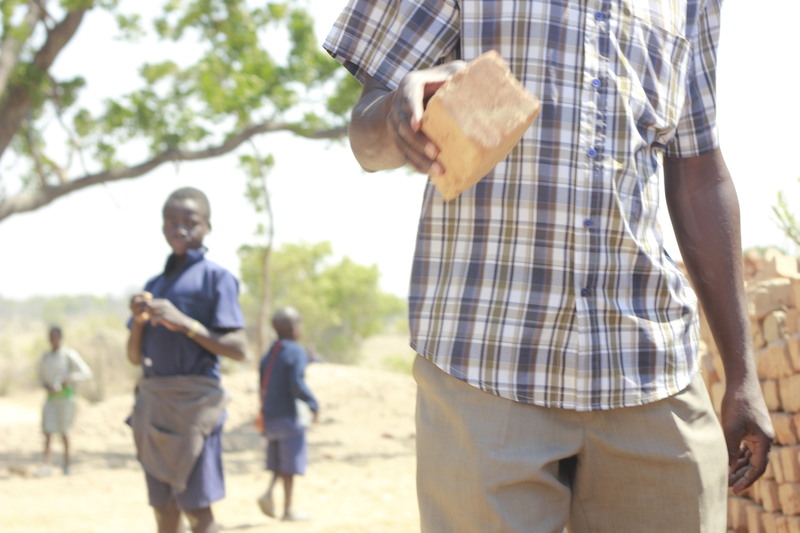 In Zambia we work with communities for whom the government funded education system is out of reach. Parents and community leaders in these areas are keen for their children to see the benefits of an education and often set up and fund schools in their areas. African Revival was inspired by the work of such communities and their desire and determination to education their children. Whilst the enthusiasm for providing their children with an education is high, the facilities the community can provide are often very poor and the teachers have received little, if any, training. We identify communities that have a drive to see their schools improve and partner with them to enable this to happen. We seek communities that want to take an active role in our work. Communities often provide us with building materials such as bricks, and with the labour to build the school, which not only helps us keep our costs down but encourages communities to take ownership of the school once it has been constructed. Where community schools have erected structures using scant resources (often out of mud and wood) African Revival constructs sturdy 3 x 3 classrooms with a lockable staff office for safe storage of exam papers and other resources. 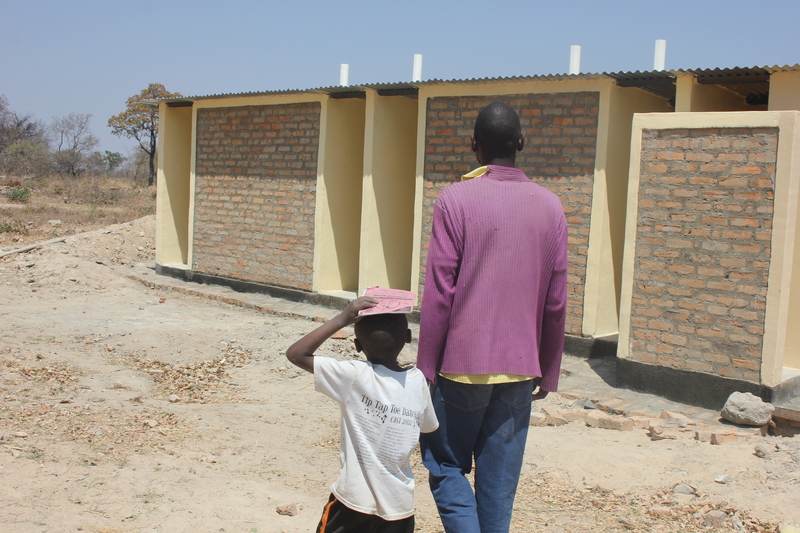 We also construct latrines – separate ones for males, females, staff and pupils – and boreholes so that students can have access to safe water without having to walk long distances. Where necessary we also construct teacher accommodation. Not only do these improved facilities create a better learning environment, but crucially, they enable schools to receive government trained and funded teachers. 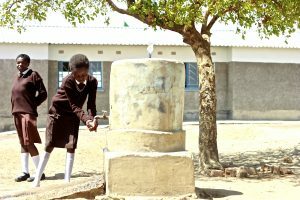 Schools that sufficiently improve their facilities then become eligible to be registered as government schools, which allows them to access all important government funding. As a result, our work in Zambia has sustainability and community buy-in at its heart.